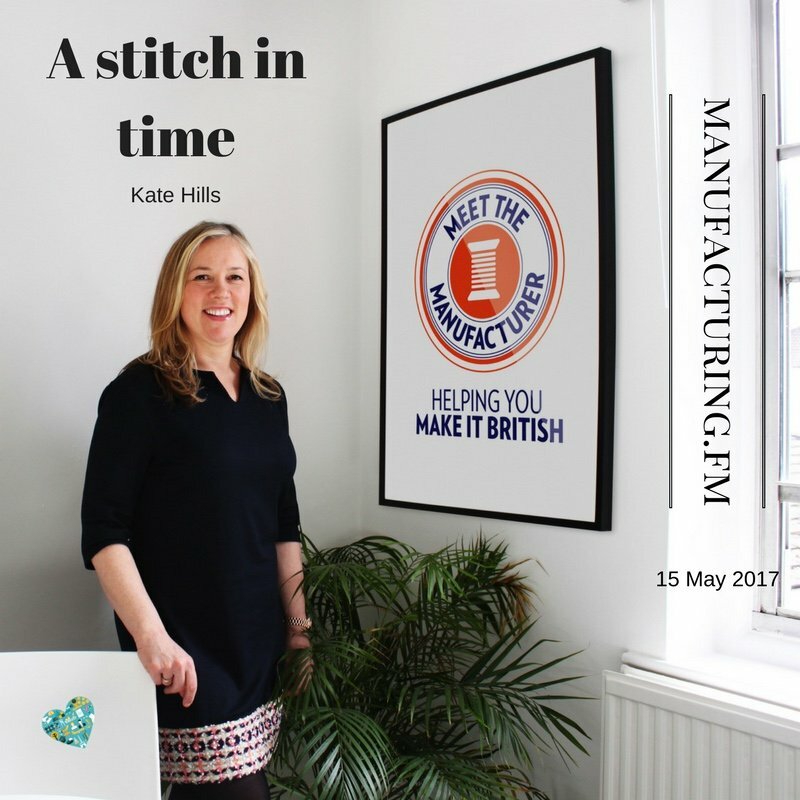 In this interview for the Manufacturing at Heart Podcast I talk about my previous career, and the tipping point that made me decide to give up my jet-setting job as a buyer and dedicate myself to supporting UK manufacturers. Manufacturing at Heart is a weekly podcast which brings together manufacturing stories from across Europe. The show interviews CEOs, Ops People, Innovators, Academics and Journalists alike who all have one thing in common – they have Manufacturing at Heart! 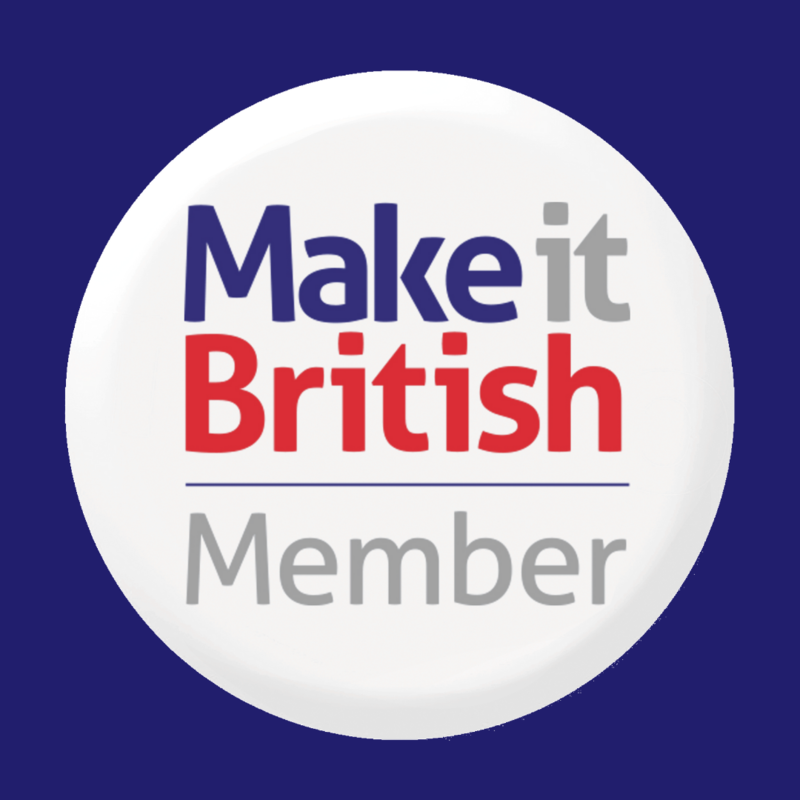 I was delighted to be interviewed by Mark Redgrove for the podcast and be able to tell the story of why I founded Make it British. In the interview I talk about my previous career as a designer and buyer for well known brands, and the tipping point that made me decide to give up my jet-setting job as a buyer and dedicate myself to supporting UK manufacturers. 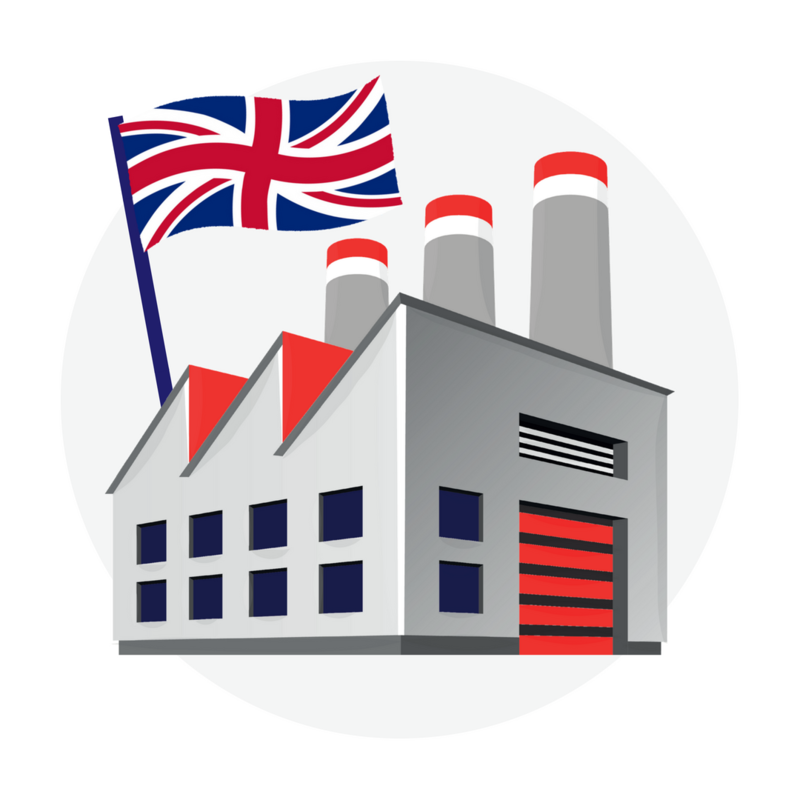 We also cover what the advantages are of making in the UK versus overseas, and what I see as the potential for growth in British textile manufacturing. 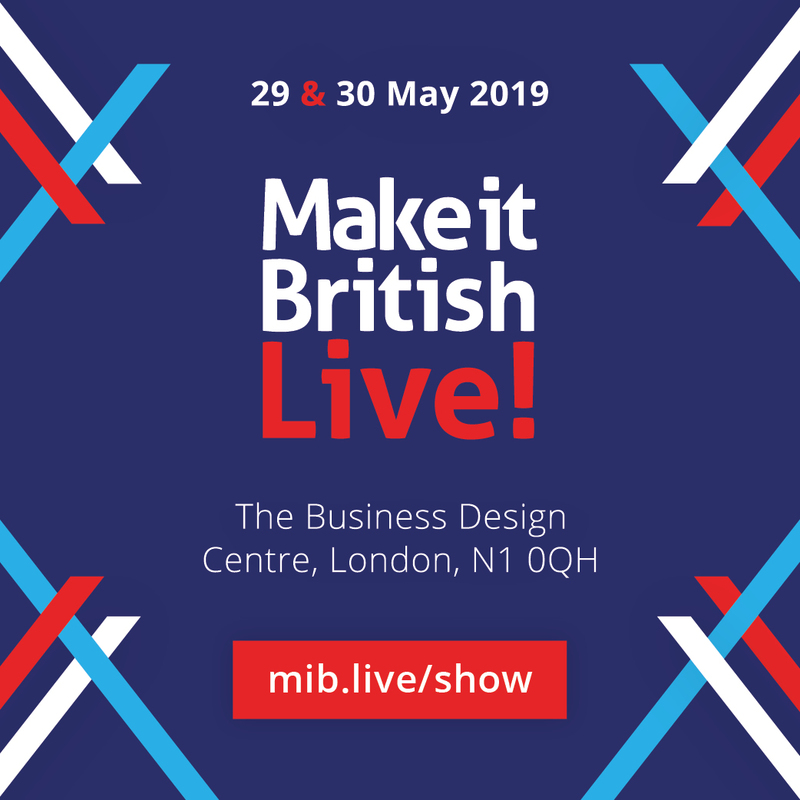 I also explain why I decided to set up a trade show for UK manufacturers, and the challenges I faced in doing this having known nothing about running events when I founded the show! If you’re currently in a corporate career and thinking that it’s time to do something different, but scared about taking the leap, then I hope some of what I say in the interview will help inspire you. CONGRATULATIONS on a great exhibition ‘meet the manufacturers’ was up to date, varied, insightful and offers a lot of promise. Well done for helping to make it happen!